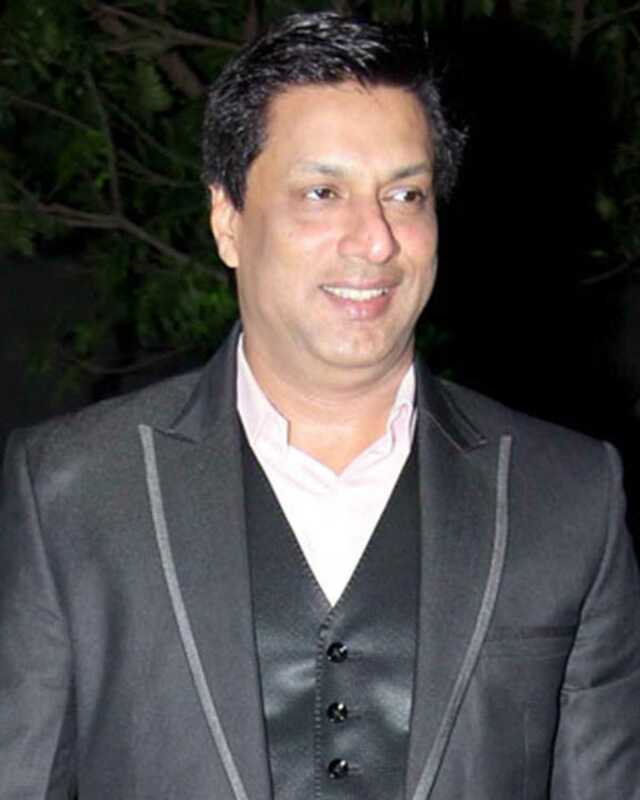 Do you look like Madhur Bhandarkar? The budget also provides for a cut in GST (Goods and Service Tax) rates and an 'anti-camcording' provision in the Cinematography Act to battle piracy. Filmmaker Madhur Bhandarkar will be presenting the film based on the concluding part of the 1932 novel Aparajito by Bengali writer Bibhutibhushan Bandopadhyay. The pre-production work will start once the filmmaker finalizes his cast. I declare that I wish to represent "Madhur Bhandarkar"